WOW, what a crazy and exciting 2018! 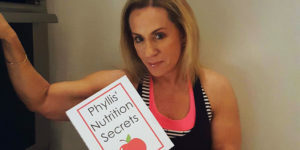 Over 35,000 of you have decided to followPhyllis and I’m grateful for every one of you! This past year has been one for the books! 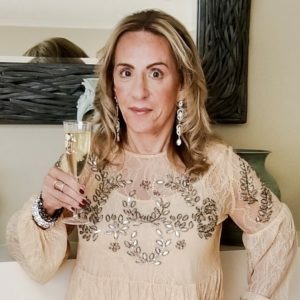 Life threw me some unexpected curveballs – debilitating pain, a hip replacement and a wedding to plan – but I never lost sight of maintaining a healthy lifestyle. After years of exercising my mind and my body, I rebounded quickly. To speed up my recovery, I also started using an exciting new product. Keep your eyes peeled – I plan on sharing the details with you very soon! Make sure to check out my social media posts to get a sneak peek. 2018: YOUR BEST YEAR YET! WOW, what an exciting 2017! 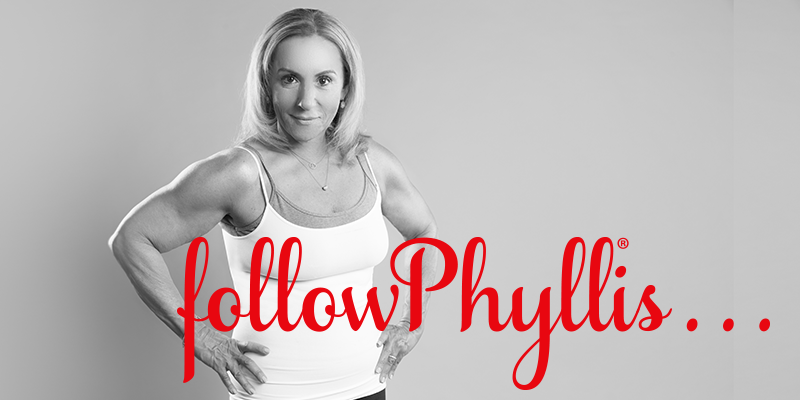 Over 33,000 of you have decided to followPhyllis and I’m grateful for every one of you! Many of you have reached out requesting more interaction with me. I will be adding many new features that will allow us to communicate on a more personal level in the coming year. And after so many requests, my Full Body Video Workout will be available soon! Make sure to keep an eye open for it’s launch! And I’ll be doing a WEIGHT LOSS CHALLENGE right after the new year and I urge you all to join in!